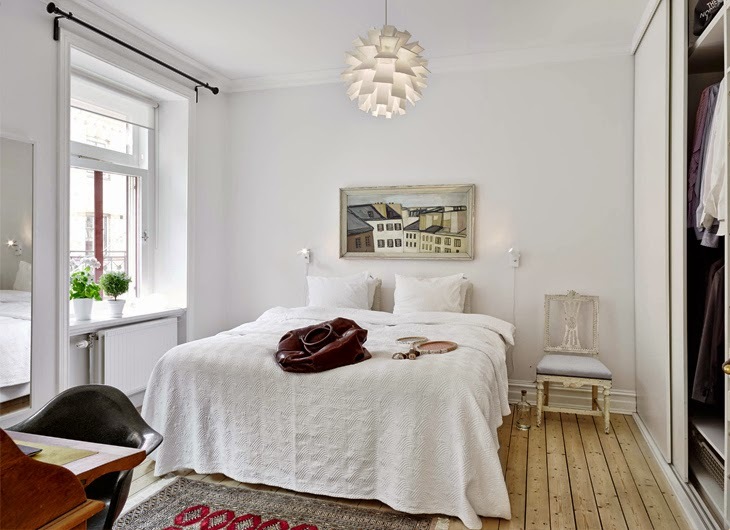 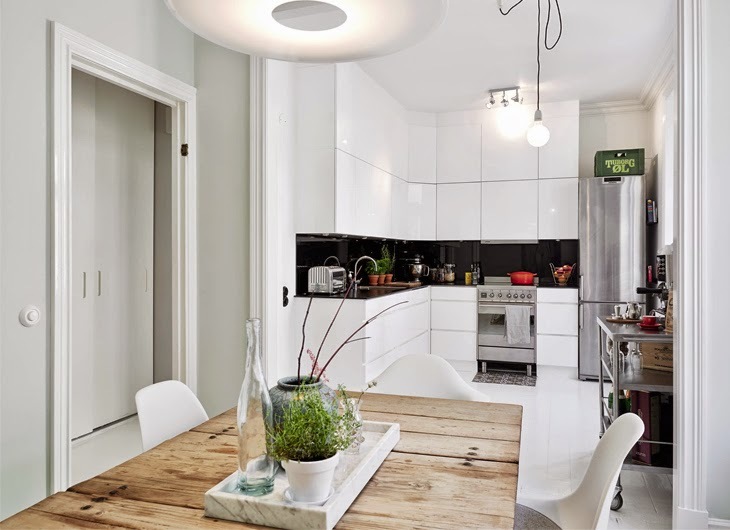 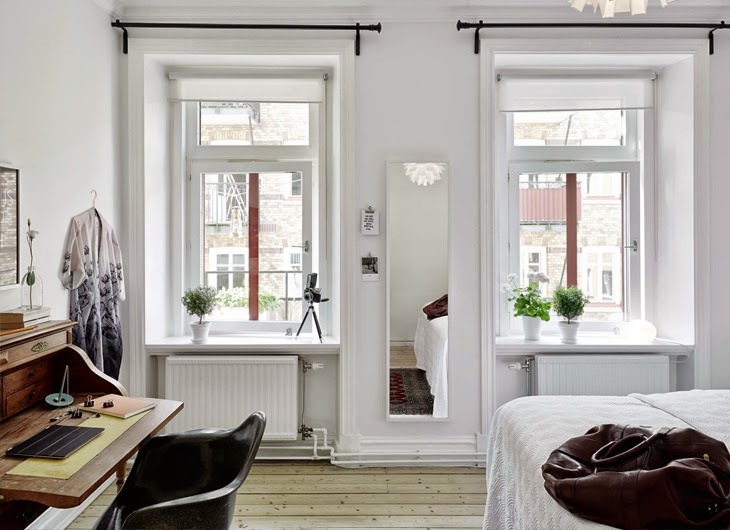 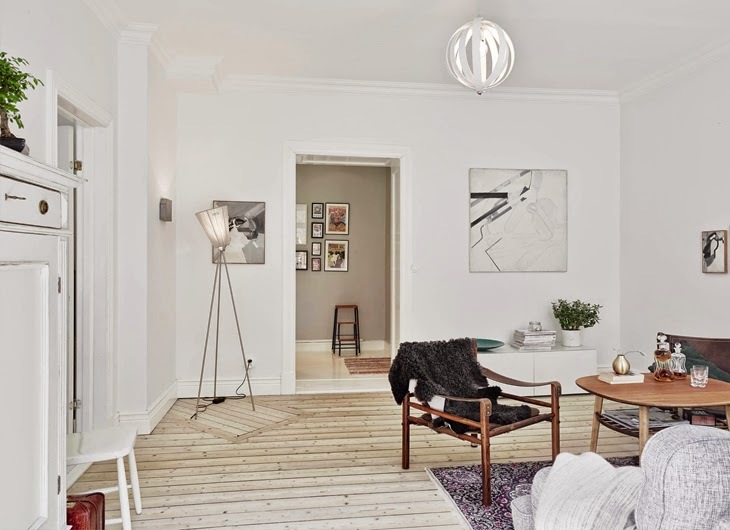 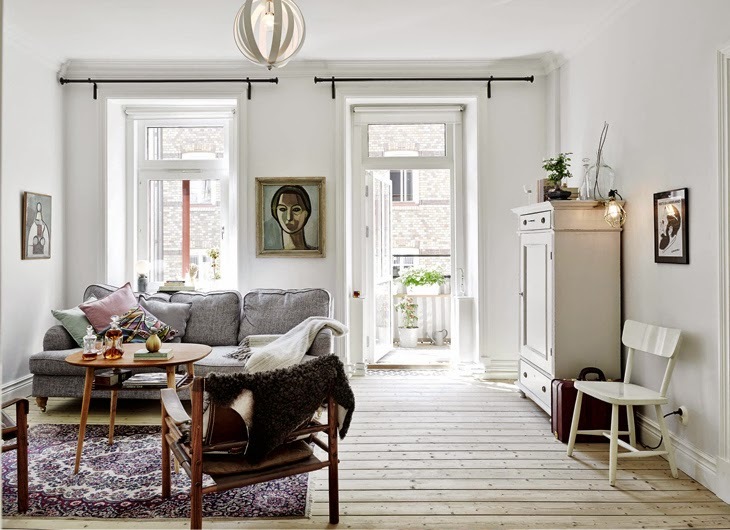 Another cozy and stylish Swedish apartment. 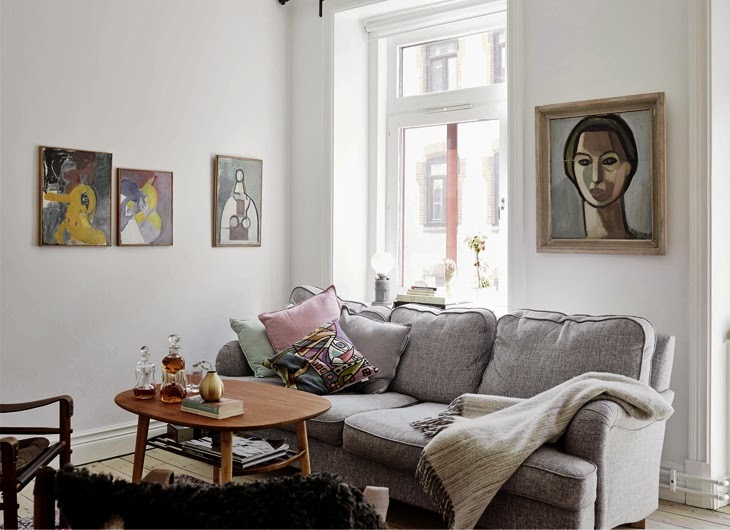 This renovated apartment in Gothenburg is a nice showcase of how classic mid century modern pieces can work with vintage thrift finds. 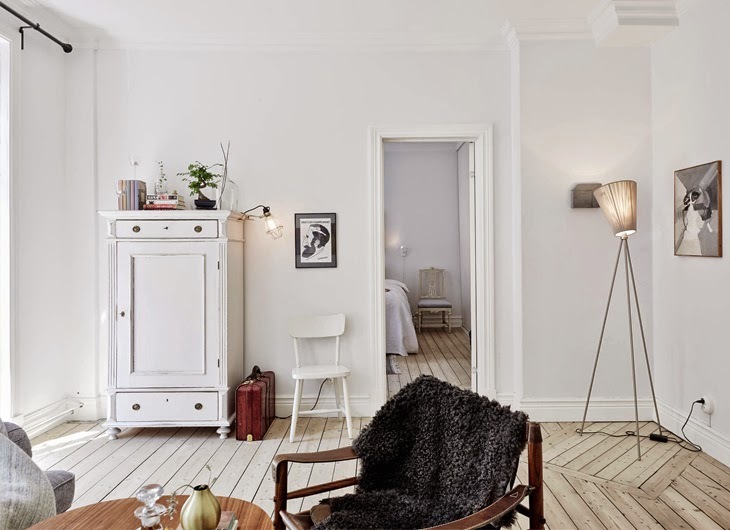 Everything it tuned into beautiful natural tones, united with a warm wooden floor. 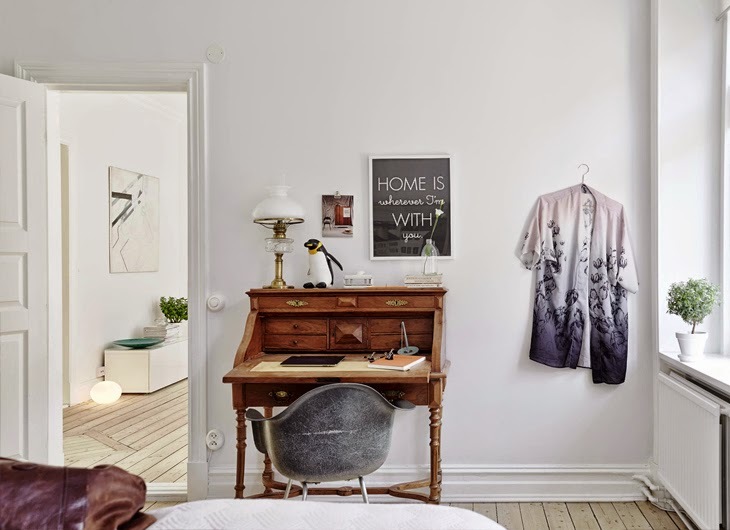 From start to finish, this place have a great style and lot of personality.